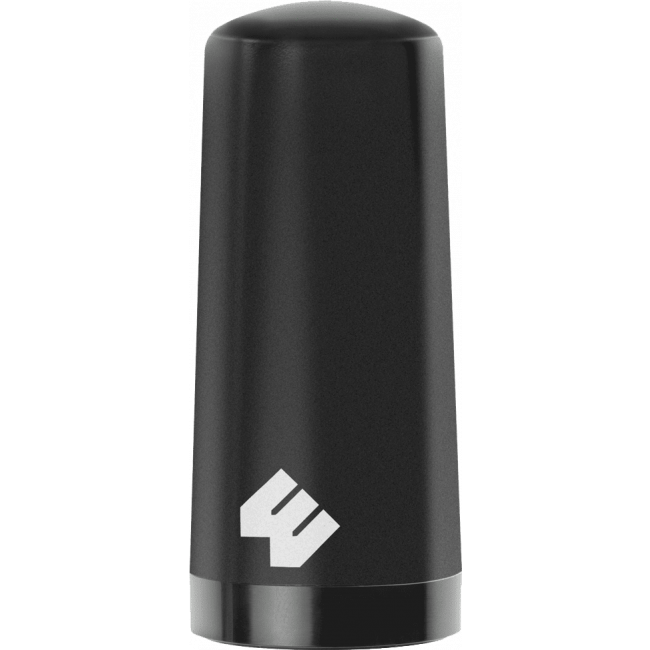 The weBoost 4G NMO Antenna is perfect for situations where you need to permanently mount a mobile antenna to your vehicle. 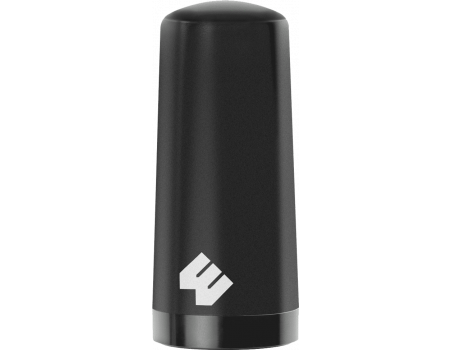 The weBoost 314405 4G NMO Antenna is designed to permanently mount to your vehicle instead of using a magnet like most mobile signal booster systems. 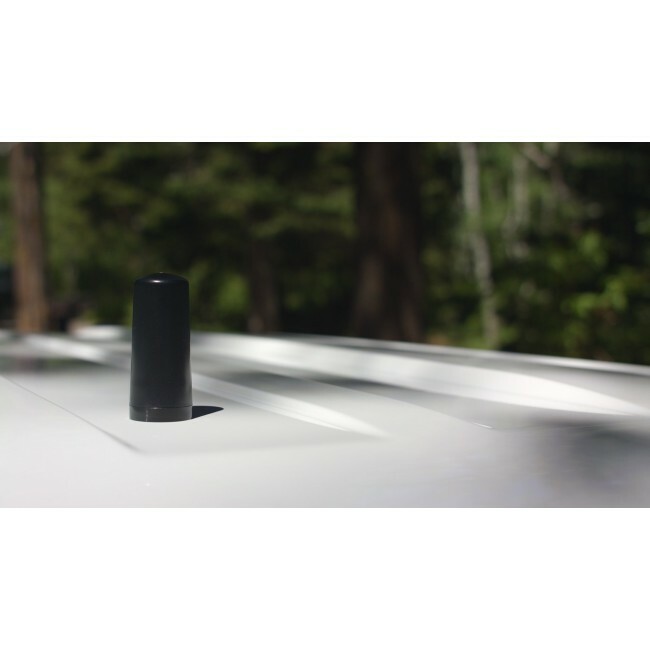 It is ideal if you operate a vehicle where a permanently mounted external antenna is required or if your vehicle does not have a roof that allows for a magnetized antenna, such as if you have an aluminum body or full roof sunroof. Please Note: The 4G NMO Antenna requires an NMO mount for installation, which is not included with the antenna. Either the 3/4" NMO Mount (901150) or the 3/8" NMO Mount (905814) will work with the weBoost 4G NMO antenna. For more information, please look at the weBoost 314405 4G NMO Antenna Spec Sheet.